Is there an endemic culture of homophobia in schools? This programme follows the lives of five inspirational gay teachers to find out how they cope with school. There are estimated to be more than 25,000 lesbian, gay, bisexual and transgender teachers in the UK. Research shows that 99 per cent of teachers are too scared to come out, as four out of five have experienced homophobic abuse at work. 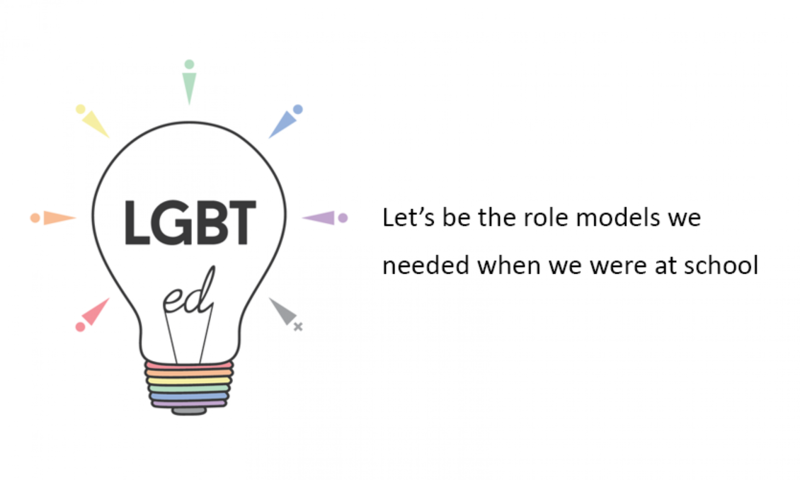 One teacher tells of his experiences dealing with a headteacher he felt was homophobic, whilst another teacher struggles to come out to his class.